Stage 2 symptoms include; headache, stiff neck, facial paralysis, tingling or numbness in extremities, abnormal pulse, sore throat and fever. Approximately 50% of untreated patients progress in the disease process and suffer from stage 2 symptoms. If Lyme disease isn’t detected and treated while early symptoms are present, or if you don’t have early symptoms that trigger recognizing the need for treatment, the infection may affect the skin, joints, nervous system, and heart within weeks to months after the initial infection. Episodes of pain, redness, and swelling in one or more large joints—most often the knee. The Lyme bacteria can infect all parts of the heart, including the conduction system, the outer or inner membranes of the heart, the cardiac muscle, and more rarely, cardiac blood vessels or heart valves. Tissue damage results primarily from inflammation that occurs as the host immune cells respond to the presence of bacteria. The predominant cardiac manifestation is partial heart block caused by impaired electric signal, which controls the contraction of the heart. Heart block is usually mild with complete resolution within 6 weeks after onset. The most common symptoms are light – headedness, fainting, shortness of breath, palpitations, and/or chest pain. Heart block occasionally can be complete and/or permanent, requiring the insertion of a pacemaker. Myocarditis or pericarditis may occur (infection of the heart tissue). Death has been reported in a few cases. Lyme carditis occurs when Lyme bacteria has disseminated (spread) through the blood and infects the heart tissue. Lyme carditis usually occurs in association with the heart, joints or the nervous system, although the heart may be the only site of apparent symptoms. Early studies revealed that carditis occurred in about 4% to 10% of untreated Lyme disease patients. There is a slight male predominance and two age peaks of 5 to 14 years and 44 to 59 years. It is unclear whether patients with an underlying heart condition have an increased risk of cardiac involvement or complications from Lyme disease compared with the general population. If the second stage of Lyme disease affects the heart, it can cause inflammation of the heart muscle. This can result in abnormal heart rhythms and heart failure. The heart is a two-sided electric pump whose job is to pump and circulate blood throughout the body. 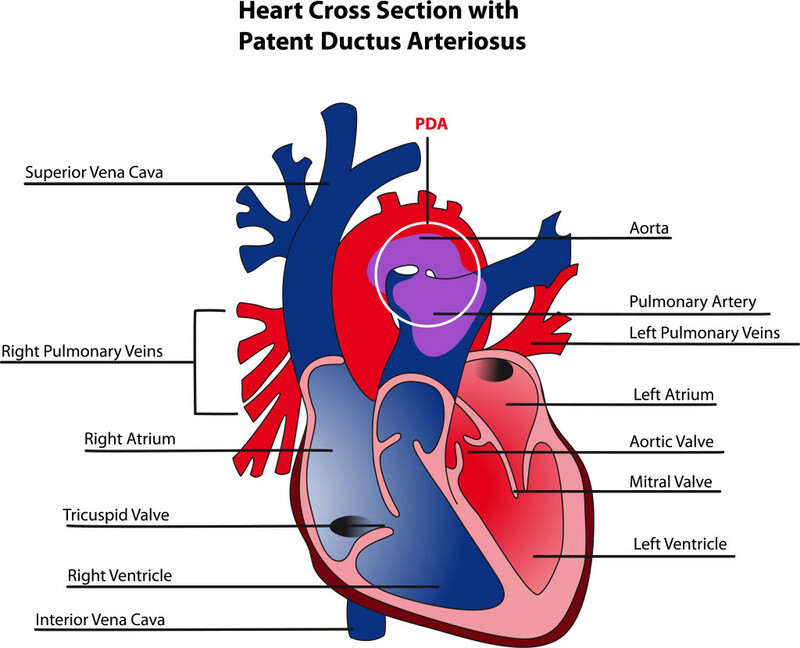 The initial electrical impulse that begins the process of a heartbeat is generated by a group of cells located in the upper chamber of the heart, called the atrium. 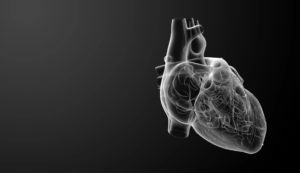 These cells act as an automatic pacemaker, starting the electric signal that spreads along the “wiring” within the heart muscle, allowing a coordinated squeeze so that the pump is effective. Blood that returns from the body is depleted of oxygen and contains carbon dioxide. This blood is collected in the right atrium and then pushed into the right ventricle with a small beat of the upper chamber of the heart. The right ventricle pumps the blood to the lungs to pick up oxygen and release the carbon dioxide. The oxygen-rich blood returns to the left atrium where the small atrial beat pushes it to the left ventricle. The left ventricle is much thicker than the right because it needs to be strong enough to send blood to the rest of the body. The heart generates, on average, an electric beat about 60 to 80 times a minute.